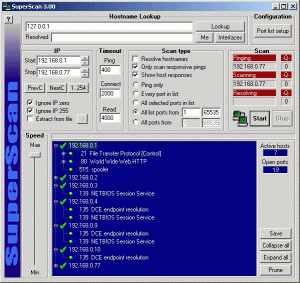 Superscan is a free port scanner compatible with Windows operating system. This is also the only port scanner with closed-source. 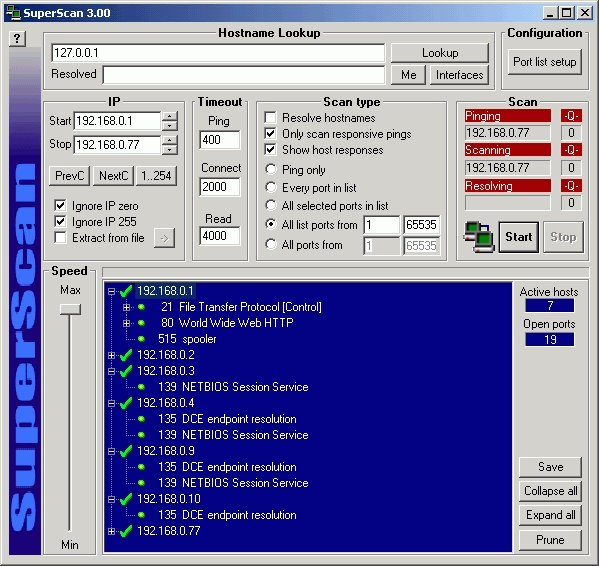 Superscan contains features like traceroute, HTTP HEAD, and whois. Superscan is now a part of McAfee antivirus. This tool is compatible with Windows systems and requires minimum hardware requirements. 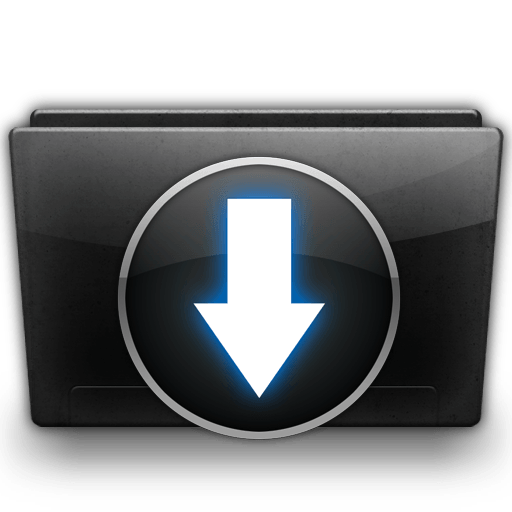 To Download Superscan Intrusion Detection Tool, just click the download button given below.